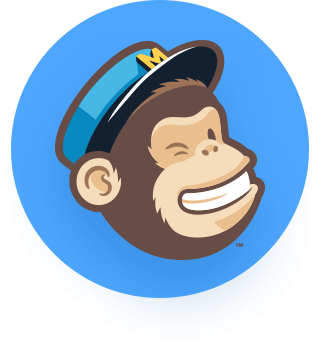 MailChimp account. 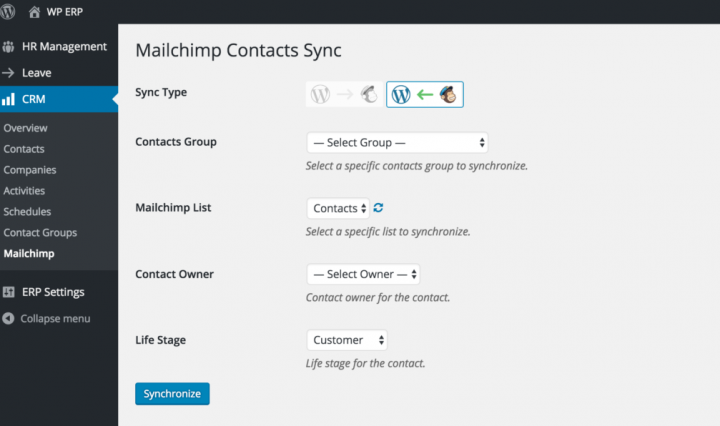 Introducing MailChimp Contacts Sync. 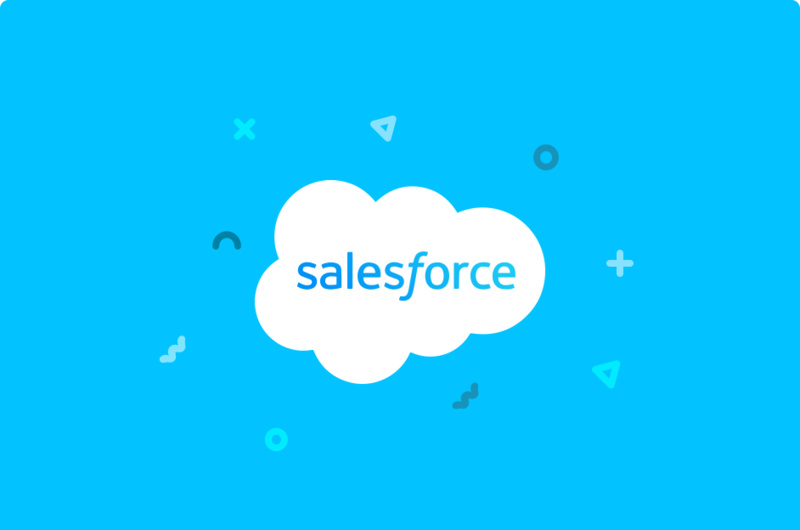 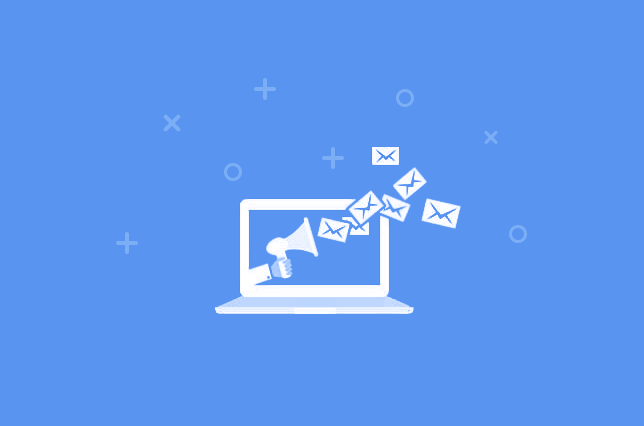 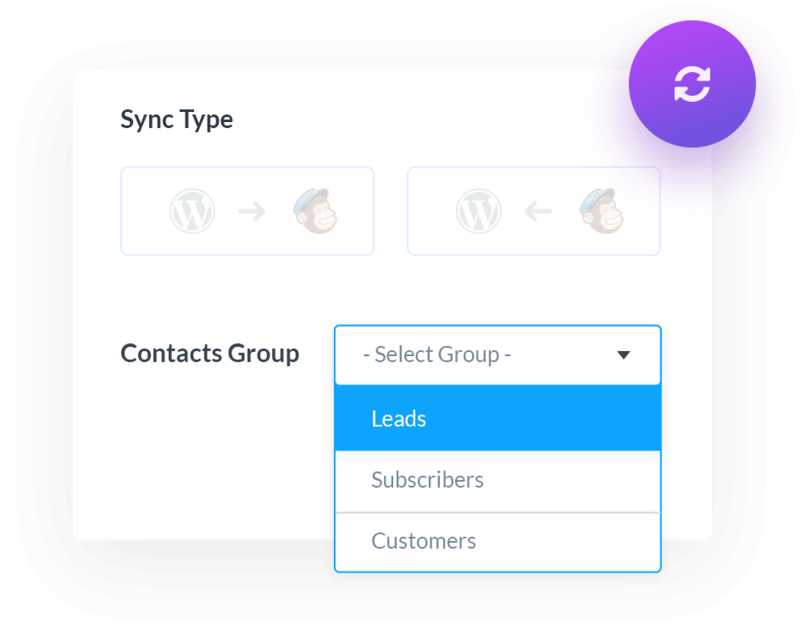 No matter how much contact list data you might have with MailChimp Contact Sync you will be able to transfer all those information seamlessly. 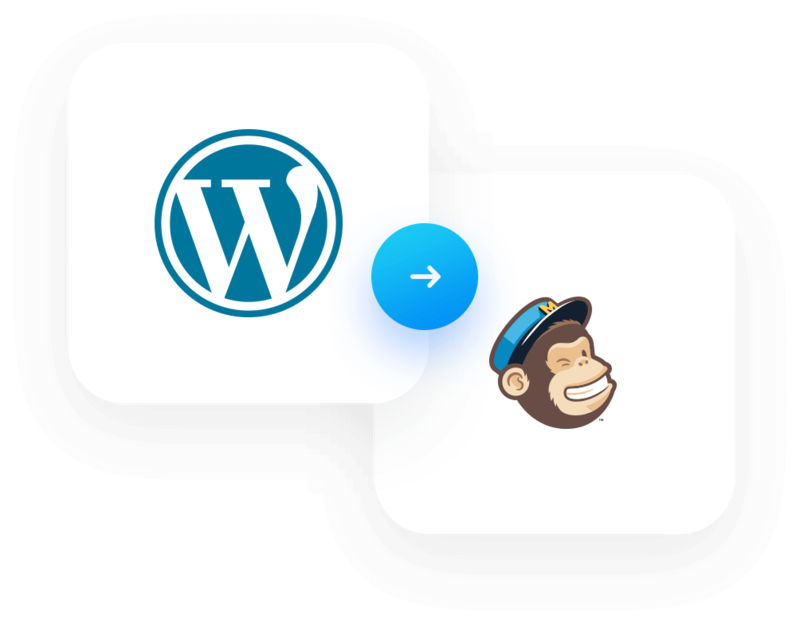 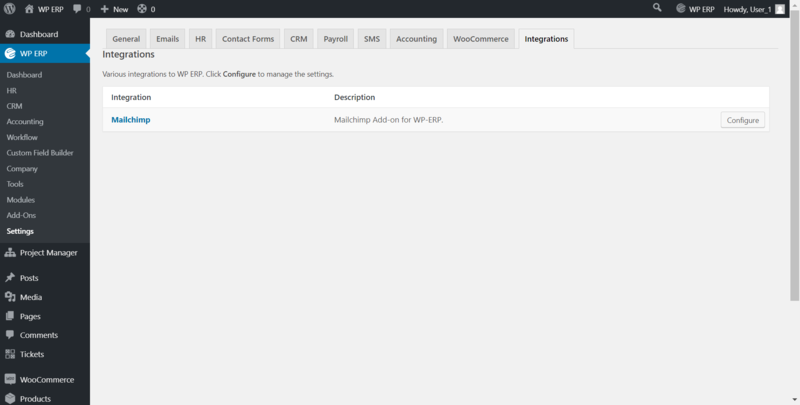 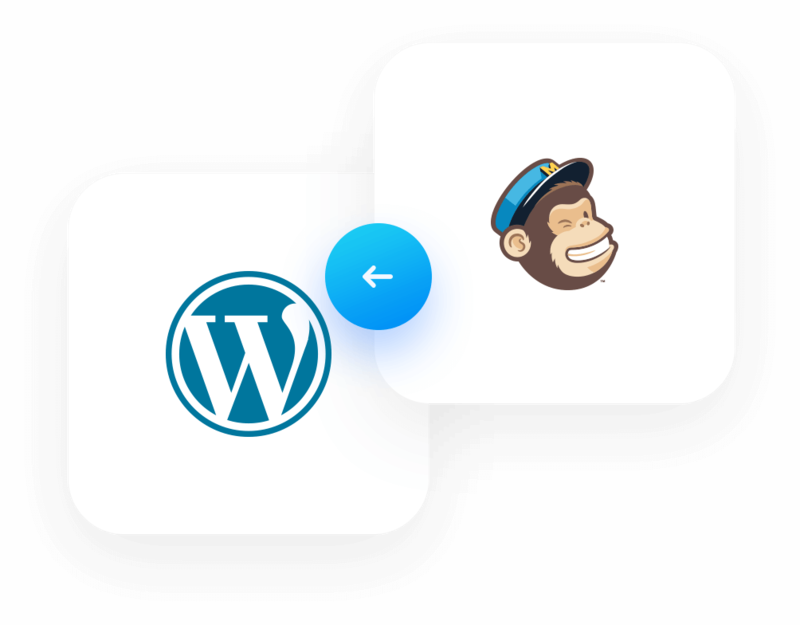 With MailChimp Contacts Sync you can also import your MailChimp contacts to your WP ERP CRM module. 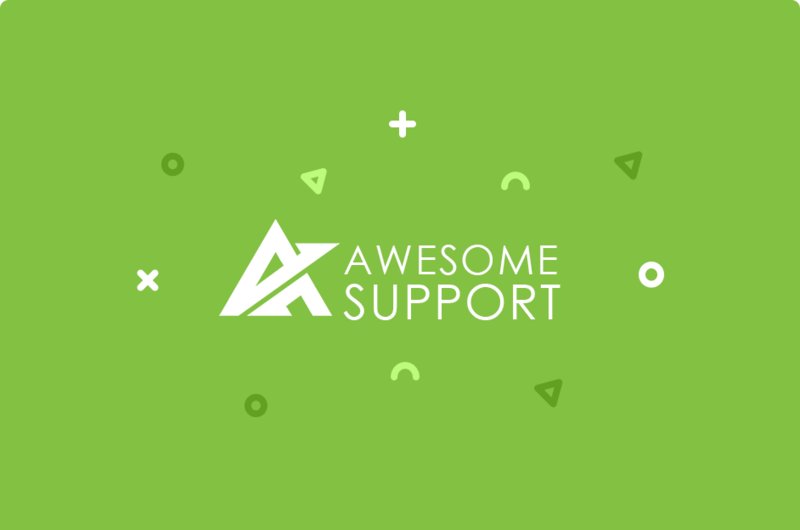 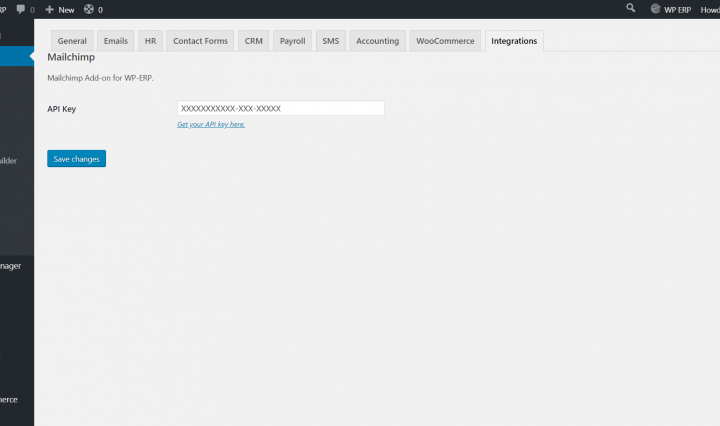 This allows your contacts to be available all over WP ERP. 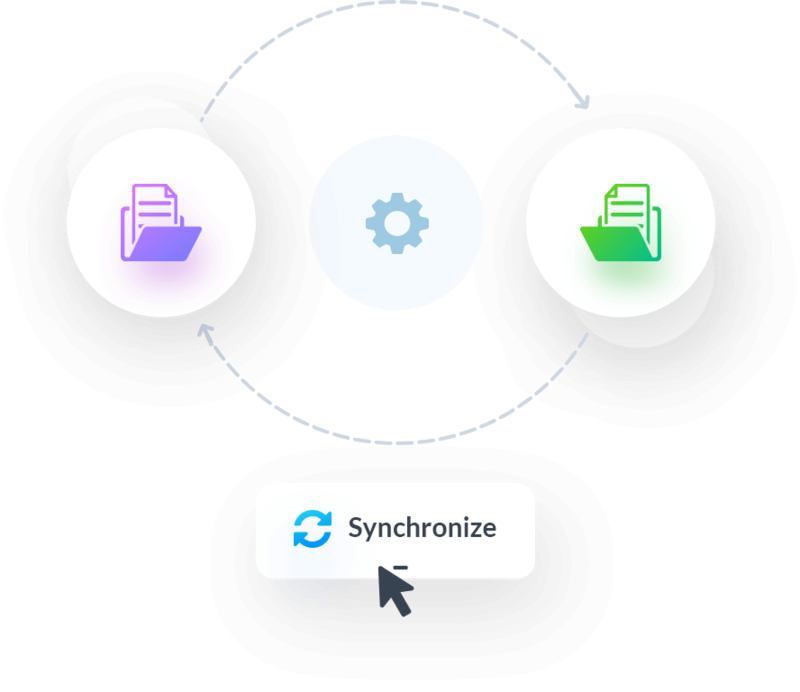 The admin can choose the configuration settings for synchronization. 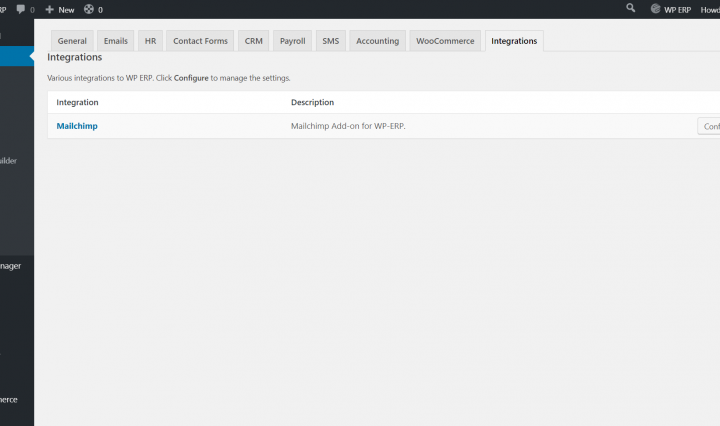 He/she will be able to choose the contacts group, MailChimp list when transferring data from MailChimp to WP ERP. 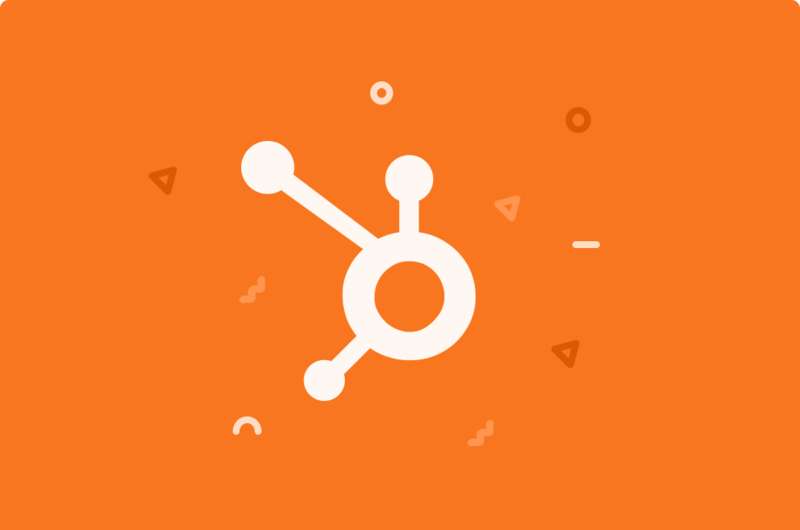 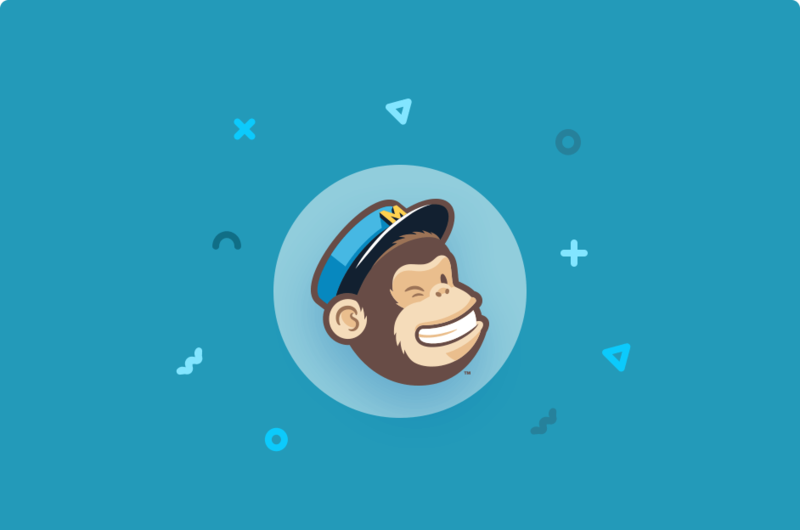 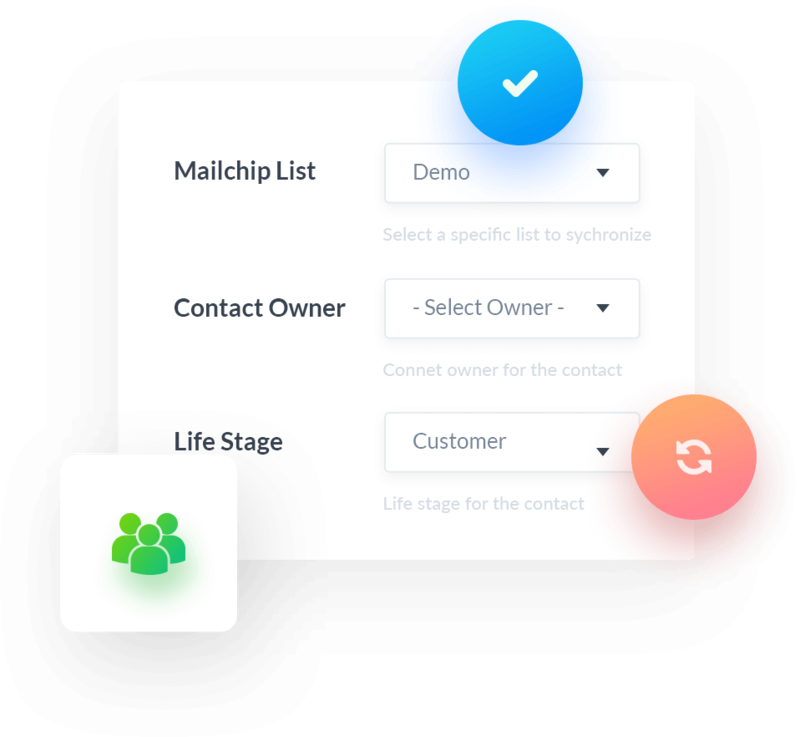 When importing from MailChimp the is the ability to choose the contacts group, MailChimp list, contact owner, life stage when importing contacts to your ERP.